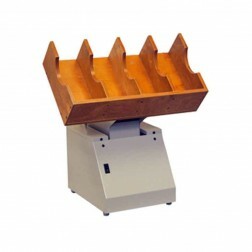 Paper joggers are one of the most important parts of organized paper handling. 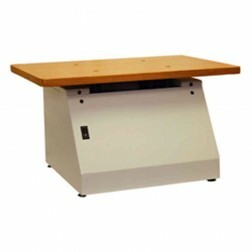 These paper joggers help eliminate static electricity to produce perfectly-aligned reams of paper in multiple sizes. In addition, several of our paper joggers have more than one bin, so separate papers can be jogged at the same time. These paper joggers work quietly and don�t take up too much space allowing them to work adequately and not disruptively. 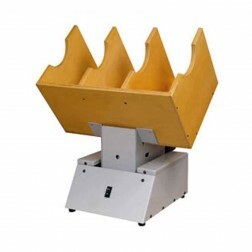 Read More A good paper jogger is the first step in a line of paper handling for any office and there are many different options to choose from so you find the model that fits your business needs best. 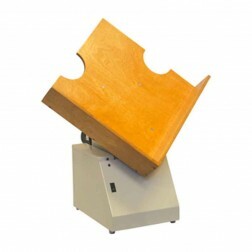 The paper joggers have a steel tray that holds a 3" stack of paper up to 17" x 22" in size with different variable speeds. 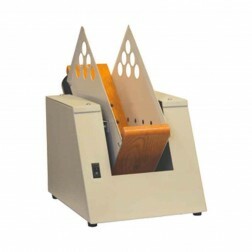 Paper joggers help save time and make your job much easier by quickly and efficiently sorting unorganized stacks of paper.